Jeremy Almond is cofounder and CEO of PayStand, a payments-as-a-service platform. He is a frequent speaker on next-generation payment technologies, including bitcoin and the blockchain. Here, he examines whether open Internet standards and blockchain technology can rescue the last bastion of analog payments. In today’s globally connected, digitally driven, Internet golden age, it may surprise you that when businesses pay each other for goods and services, they still pay by check. 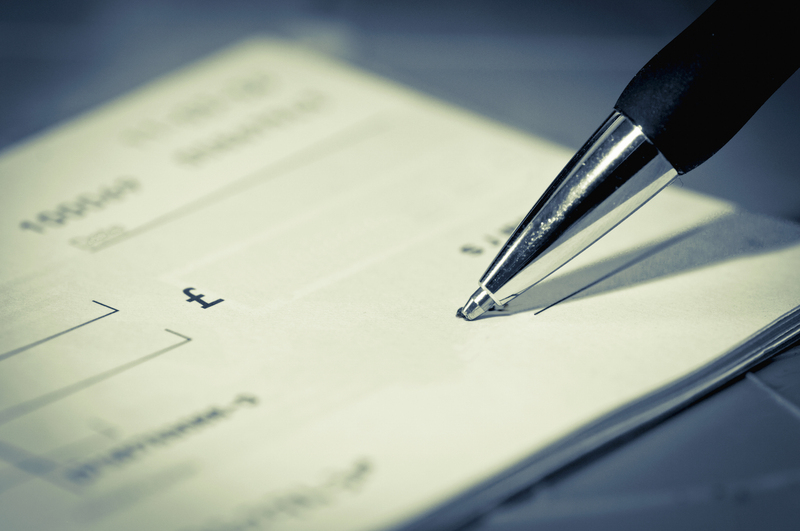 According to a recent Goldman Sachs report, paper checks account for at least 50% of B2B payments. While credit cards have made consumer purchases faster and easier, the merchant fees involved are a deal-breaker for high-value B2B transactions. It’s 2015, but without a viable digital alternative, we’re now sending $26tn per yr through an analog system invented 2,000 years ago. 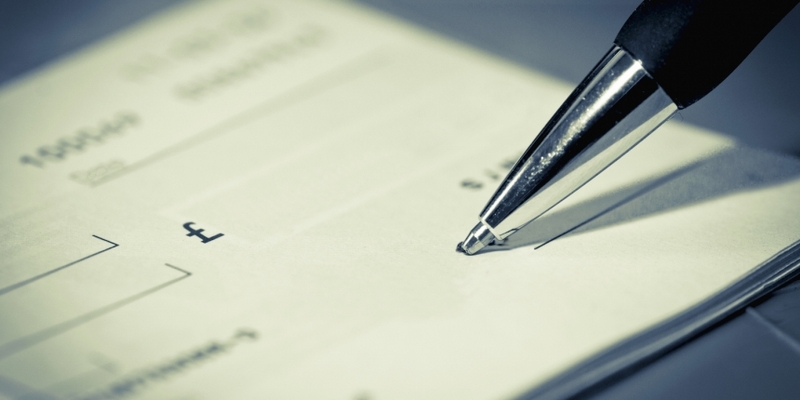 But what about the hidden costs of continuing to use paper checks? When you factor in the overhead and time spent processing check payments, their actual cost is about $8 per check, not including losses due to human error and fraud. All told, legacy payment systems are costing global businesses $550bn a year in direct expenses and inefficiencies. Instead of losing funds to a leaky payment system, that’s money that could be used to create more jobs, build better products and invest back into the economy. This potentially deadly combo of aging technology and mounting costs represents a once-in-a-century opportunity for businesses to modernize the way they pay each other, or risk joining the graveyard of corporate dinosaurs that couldn’t compete in the 21st century. There’s a lot of money on the table for companies that switch to digital – $57B in net cost savings globally each year, according to Goldman Sachs’ research. Although many Fortune 500 companies operate their payments on legacy systems that are the embarrassment of their IT staff, the ones that hold out the longest actually stand to see the most benefit from switching to digital. Just as some third-world countries skipped over landline telephones and went straight to cellular, companies that resisted pre-Internet EFT and other proprietary systems can leapfrog straight to digital systems that are optimized for today’s Internet and mobile infrastructure. They can even take advantage of developments of open, natively digital blockchain technology to slash the cost of payments even further. Wasted money is the elephant in the room with paper checks, but there’s another big problem with legacy payment networks that could do even greater damage in the long run—the inability to track information about payments throughout the supply chain. 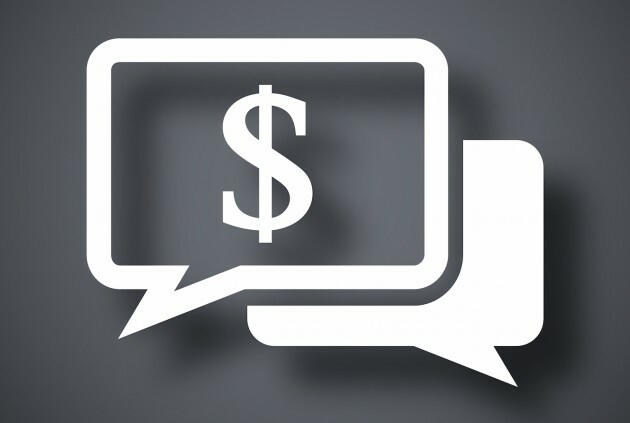 While organizations typically invest heavily in their ERP and accounting systems, the actual payment itself is usually not connected to these commerce engines. In this era of Big Data, payment systems that can’t provide automated, up-to-date and globally accessible tracking information spread inefficiencies not just to accounts departments, but to all areas of a business. So how can businesses be sure that when they move to digital payments they realize the most cost savings and be able to mine the wealth of data that payments can reveal about their operations? The answer may lie in an open Internet technology you’ve probably never heard of – FSML, or Financial Services Markup Language. Like HTML, FSML is a structured language developed specifically for financial transactions, including eCheck, the digital successor to paper checks. FSML makes it possible for eCheck transactions to carry an unlimited amount of data with them, structured in an open language that can be read and shared between databases and applications. This addresses a key limitation of analog check and legacy automated clearing house (ACH) and electronic funds transfer (EFT) transactions, which limit appended data to a handful of cryptic codes. When a company moves from paper checks to eChecks, they gain an opportunity to append their transactions with rich data that can be synced between ERP, CRM and vendor-facing websites. They can begin to connect the dots between procurement, accounts payable and payments, perhaps discovering inefficiencies, double-payments and even fraud along the way. The eCheck standard with its underlying FSML language is an open technology that businesses can use today to digitize their payments. But this is just the beginning of how open technology can reinvent payments. Looking out into the not-too-distant future, innovative businesses will begin to record their transactions on blockchain-like ledgers, opening up the possibility of completely automated payments between trusted parties and even between machines. Today, electronic payments are delayed as they batch-process through third party processors and legacy networks, like ACH. With a blockchain, rich data about the payment can be included, it can operate seamlessly across borders, between currencies and can be executed at the speed of light. Say goodbye to “the check is in the mail”. The race is on for businesses to claim their share of the $57bn of cost savings for moving to digital payments. The ones that really think through how to integrate payments with all the moving parts of their business, and embrace open technology standards they can customize and build on, will win the lion’s share.